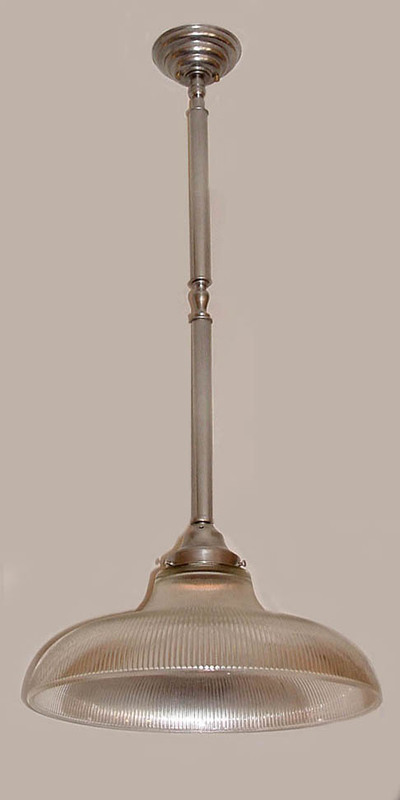 A gorgeous antique pewter Railroad Bell pendant light where a noticeable task light is needed. Works well for your Dinette Hallway or Kitchen island. Consider this one in one of our 24 different custom metal finishes to fir your decor.